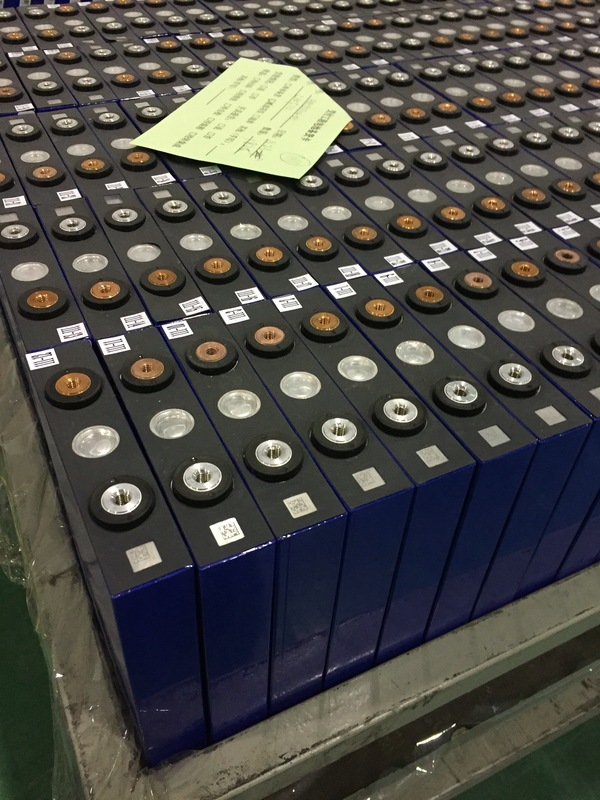 We got a test order of 90pcs CALB CAM72 battery cells from a France vehicle company and we would ship to the cells to them from our warehouse in Germany. we ship 1200pcs 180Ah CALB LiFePO4 Battery today from Shanghai port to Rotterdam port by a 20 feet DG container by sea. and there are also 250pcs 100Ah CALB Battery and 300pcs CAM72 Battery. 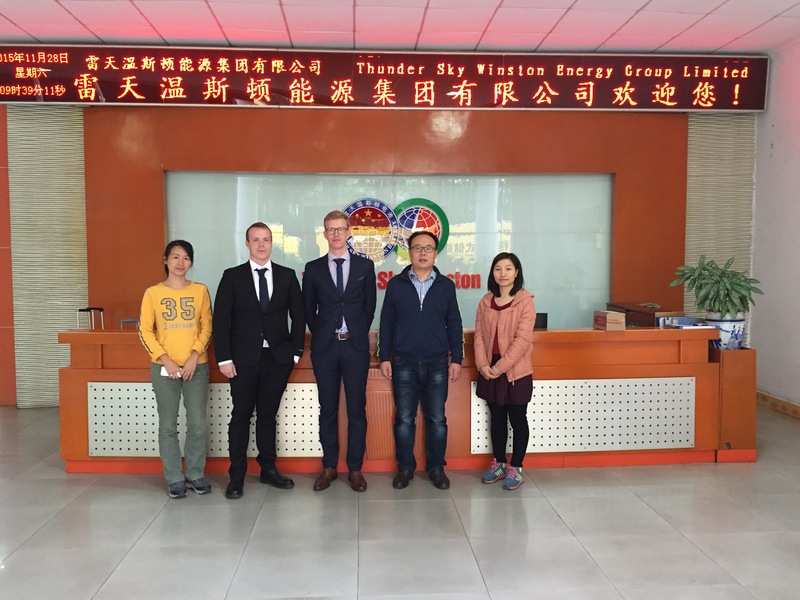 We visited Thunder sky winston battery limited with 2 of our clients from Sweden. We held meeting with boss of winston battery and found that they are building new factory in xiamen right now. The new factory with big investment has much bigger production capacity. by sea from Shanghai to L.A. by sea today. CAM72 is a high power LiFePO4 battery from CALB battery with aluminum alloy shell and the rated capacity is 72Ah. Actually,the real capacity is normally 10% more than the rated capacity. Winston Battery is rare earth lithium yttrium power battery.Its a kind of LiFePO4 battery. For morre informaion of Thunder Sky Winston LiFePO4 Battery Cells. pls feel free to contact Evlithium. this is Alex from Evlithium.com — A professional and reliable shopping center providing LiFePO4 battery, Winston battery, CALB, Sinopoly Battery, Headway Battery, TC/Elcon charger, Electric bike battery, Kelly controller and ligoo BMS at reasonable prices and shipping them globally.